Referred to as the French kingdom’s evil genius and held responsible for all its misfortunes, before her corpse was carted off in a wheelbarrow, with her severed head between her legs... Without her frivolity, without her reluctance with regard to her position as Queen, without the Trianon, without her favourites, her flirtatiousness, her diamonds, without the Court’s description exaggerated by pamphlets and caricatures, without the French Revolution and the belief that the blood spilled contributed to progress, Marie-Antoinette would have certainly continued her frivolous existence and wouldn’t have died tortured. How did a Queen so adored by an entire population lose their affection before she died due to their hatred? How did this woman who embodied the symbol of royalty help to precipitate its fall? 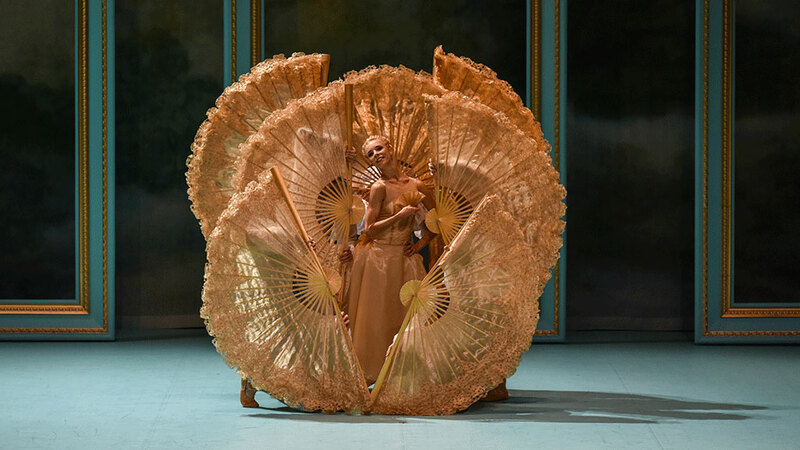 A ballet cannot answer these complex questions, and quite frankly, transcribing the story of the unfortunate Austrian woman into movements is a perilous exercise in addition to the ordinary constraints of music, sets and costumes, and the number of dancers. But, since André Gide, we know that “art is born from constraint”. However, freeing oneself from it sometimes requires taking a restrictive path. 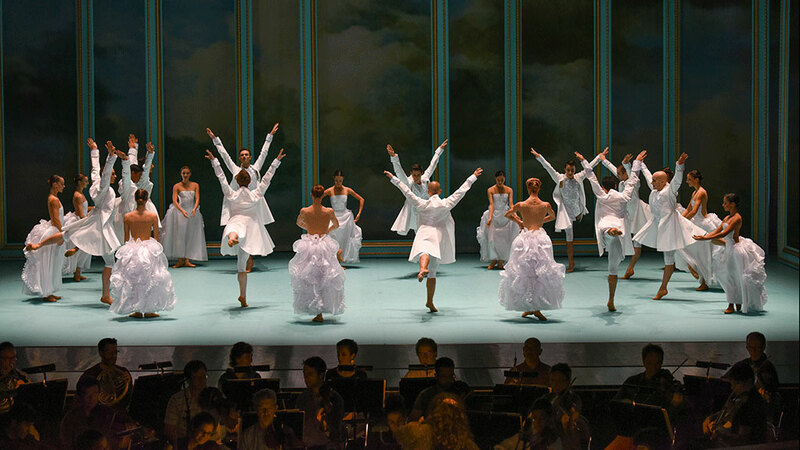 This is why, due to the material impossibility of retracing Marie-Antoinette’s path from beginning to end, we have chosen to limit the action and horizon of ballet in Versailles. In other words, from one evening to the next, from her first appearance on the stage of the Royal Opera House until her removal from a comedy in which she had become “the star of misfortune”.